I have an eclectic taste in literature and enjoy good books in nearly every genre. There's no one genre that I find more fascinating than another. I just appreciate creative, non-pretentious authors who produce interesting and original writing. I especially enjoy books that include humor and wordplay. Some of my favorite authors include JRR Tolkien, Stephen King, John Steinbeck, Orson Scott Card, Jean Craighead George and Timothy Egan. See what I mean by eclectic. The genre is unimportant. The writing is essential. The e-book version of the 2017 Halloween novel The Legend of Decimus Croome: A Halloween Carol is being offered for free from today until September 5 on Amazon. It is a brand new Halloween novel based on A Christmas Carol by Charles Dickens. The e-book version of it is currently being offered for free from September 1 to September 5 so that book reviewers can read it in time for Halloween book reviews. Although A Halloween Carol was originally written for preteens and young adults, it makes a great holiday story for readers of all ages. Younger readers will enjoy the spooky tale of a despicable holiday humbug who is scared witless by four eccentric Halloween spirits when they whisk him away to Halloweens past, present and future. Adults will enjoy a nostalgic romp back into their Halloweens past and a brief romantic encounter with long lost love. 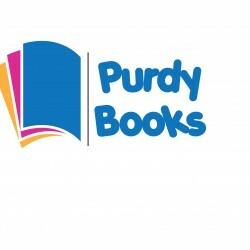 Young and old readers alike will enjoy the delightful humor, clever word play and black cat antics sprinkled liberally throughout the book. 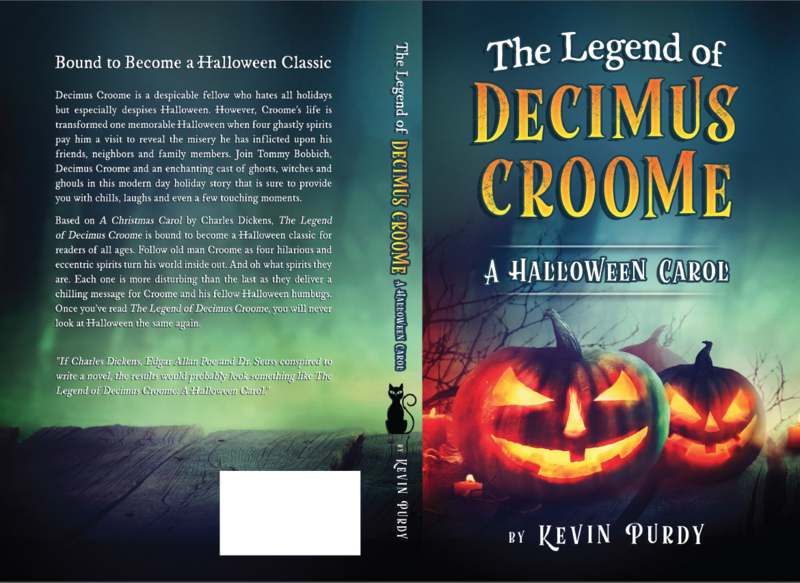 I hope you will visit Amazon and nab your complimentary e-book The Legend of Decimus Croome: A Halloween Carol. I enjoy reading classic novel remakes. 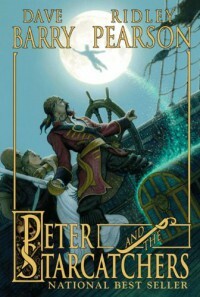 Some of my favorites include Bored of the Rings, The Legend of Decimus Croome: A Halloween Carol & Peter & the Starcatchers. I was a huge fan of Dave Barry's weekly newspaper articles and often read them aloud to my sixth grade students. When Peter and the Starcatchers was published, I read excerpts from it also. Dave Barry's humor was apparent throughout the novel. Decimus Croome is a dastardly, despicable and downright deplorable fellow. But worse than that, old man Croome hates Halloween. As a result, he ruins Halloween for his entire family and the rest of the town. Content to live in his gloomy old house and avoid all human contact whenever possible, Decimus Croome even shuns his own daughter and grandson. But he has a rude and horrifying awakening one memorable Halloween when he is visited by four spirits who are determined to show Croome the misery he has inflicted upon his friends, neighbors and family members. 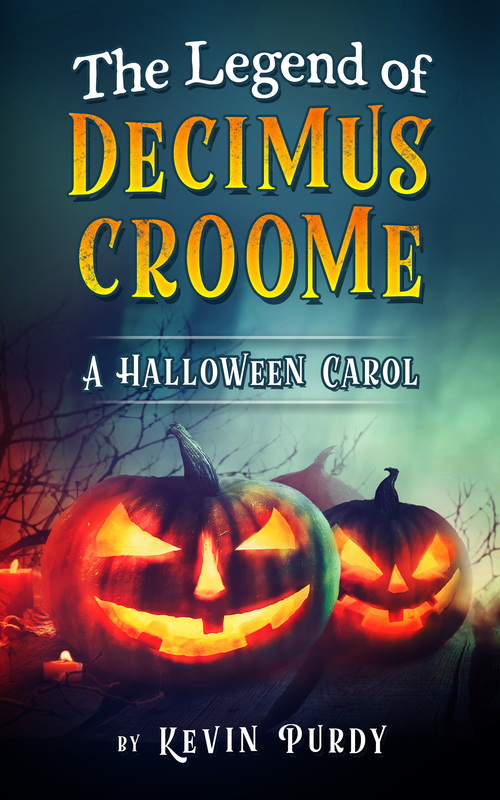 Based on A Christmas Carol by Charles Dickens, The Legend of Decimus Croome is bound to become a Halloween classic for readers of all ages for generations to come. Follow old man Croome as he is visited first by the lovely but disturbing spirit of his dearly departed wife. She warns him of three spirits yet to follow. And oh what spirits they are. Each one is more disturbing than the last, and each one has an important message for Croome. The first spirit is a truly horrifying yet disturbingly funny pumpkin-headed ghost who delivers Croome to his distant and not-so-distant past. Along the journey, Croome is warmed with nostalgia and terrified by the some of the most tragic events in his life. The second spirit is a shape-shifting witch who breaks every stereotype about witches while nearly driving Croome insane with her wild antics and slapstick delivery. And the third phantasm delivers the final glimpse of Croome's diabolically humdrum life and the future that is in store for him if he doesn't change his wicked ways. Throughout this delightful Halloween novel, we meet a cast of characters from a devoted employee to a charming young leukemia patient. We are also entertained by a precocious black feline named Black Magic who witnesses each spiritual visit and the changes in her boringly predictable guardian. Join Tommy Bobbich, Decimus Croome and a whole cast of ghosts, witches, ghouls and scarecrows in this modern day holiday story that is sure to provide you with chills, laughs and maybe even a tearful moment or two as you read The Legend of Decimus Croome: a Halloween Carol. You will never look at Halloween the same again.